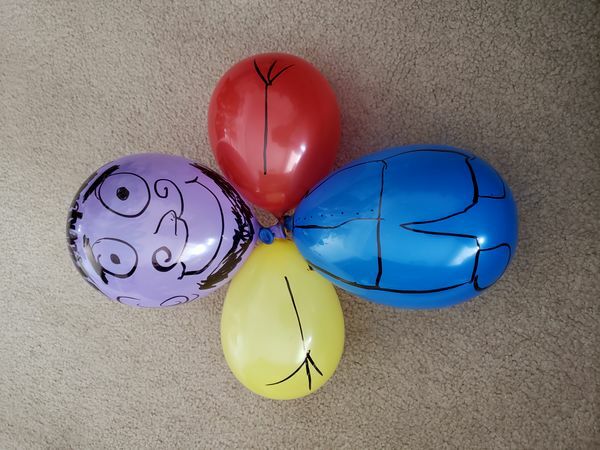 Making a balloon person is a simple and fun project for kids. 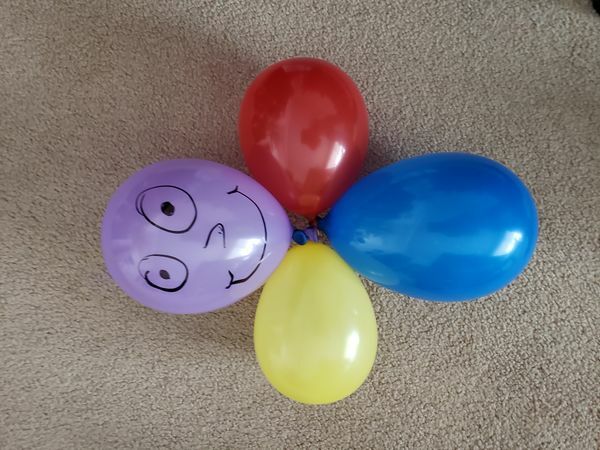 Creating a balloon person can involve simply drawing a face on a balloon, or it can mean getting creative and using other supplies and materials to customize your balloon to your heart's content. 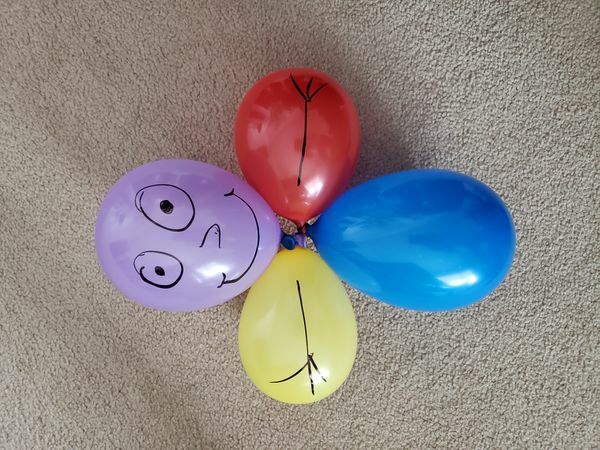 A balloon person can be whatever you want it to be! 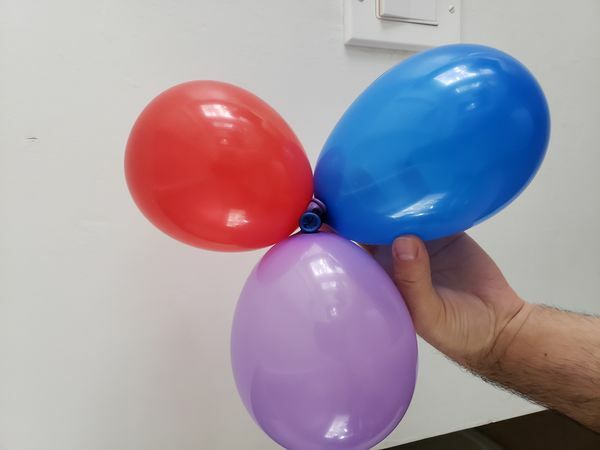 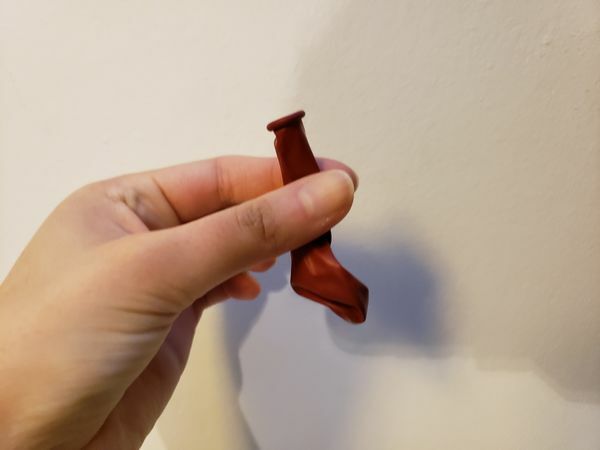 Place the opening of the balloon into your mouth and blow it up; it should be at least 2-3 inches but can be much larger, depending on the size of your balloon. 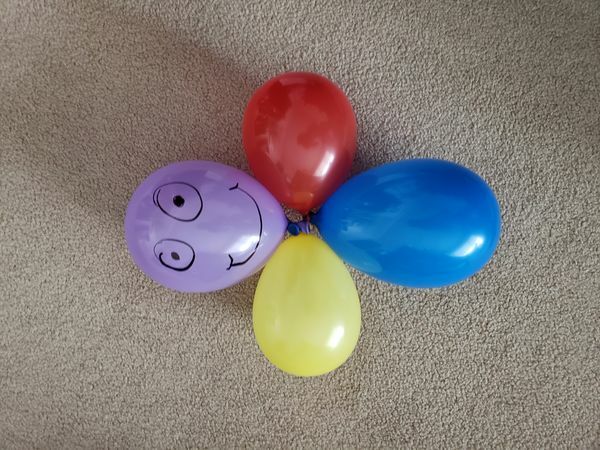 Be careful not to blow the balloon up too much, or it may pop. 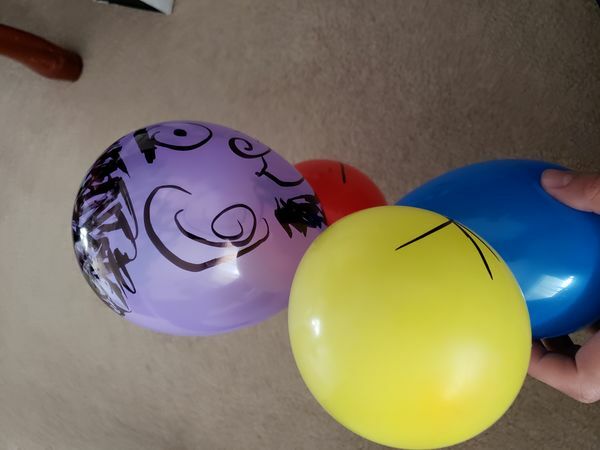 This will keep the air in. 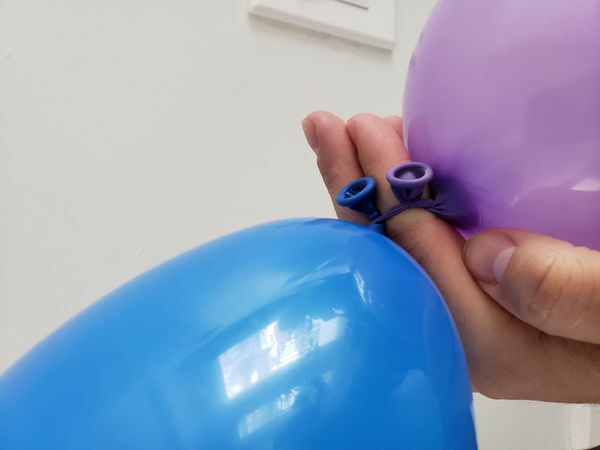 Wrap the tail of the balloon around your finger until it meets itself, making a ring around your finger. 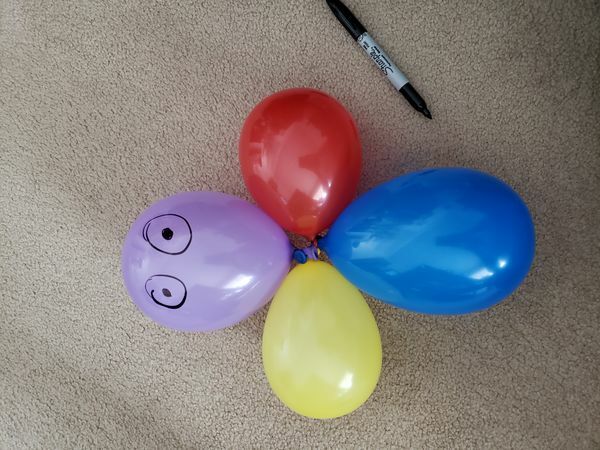 Put the tip of the of the balloon tail into the balloon ring you have created and then pull. 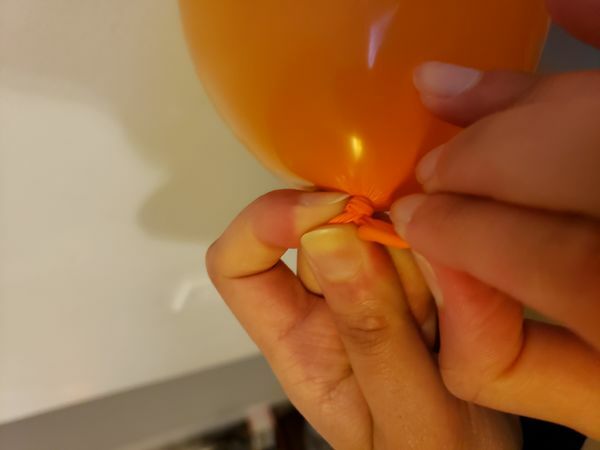 There should now be a knot in your balloon, tying your ballon so air will no longer flow out. 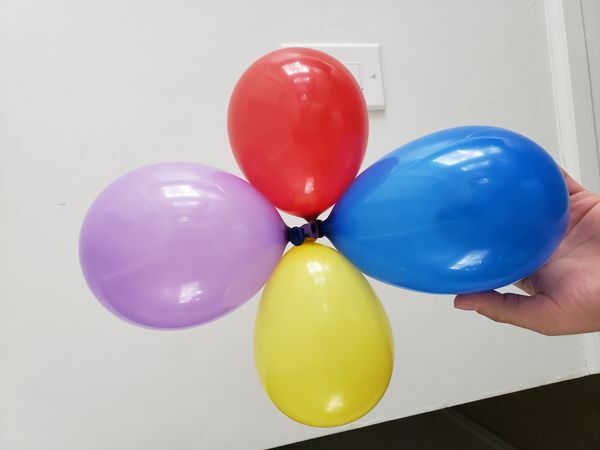 Repeat this step until you have 4 balloons blown up. 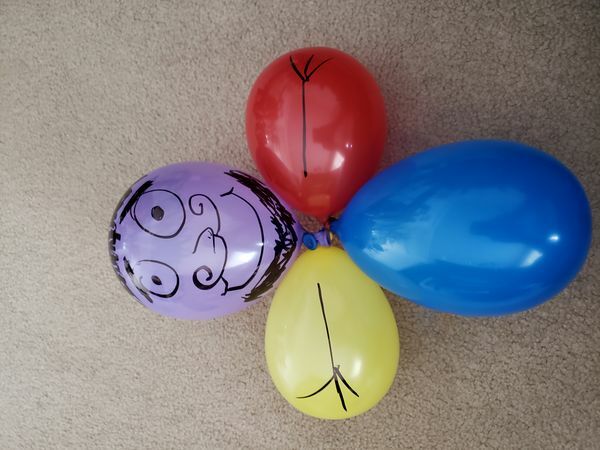 Your balloon person is now complete.